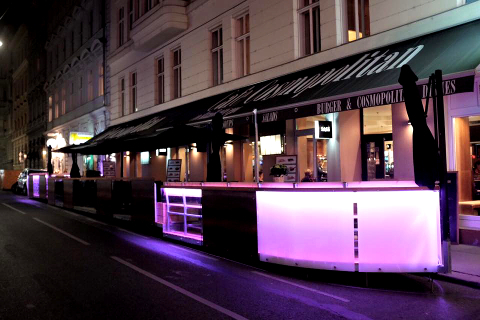 Right in the heart of the Mariahilferstraße is the Cafe Cosmopolitan. 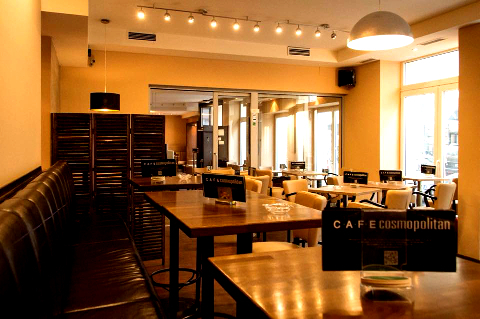 A pleasant atmosphere and good service will guarantee a relaxed coffee. The offer varies from breakfast over modern home cooking to a well-kept beer or cocktail in the evening. In the summer months from May to October, the Cosmopearl is a garden for locals and international guests. For celebrations - events - presentations, the Cosmopolitan offers the appropriate space in a separate area. For the palate, we are happy to provide individual food planning for your event. all kinds of celebrations and events. is available for our locals and international guests. on hot summer days in our garden. You can also order online! We also deliver to your home! Every citizen of the world is welcome in our cafe. Enjoy your coffee made from quality Lavazza beans. With our homemade lemonades we are happy to quench your thirst. 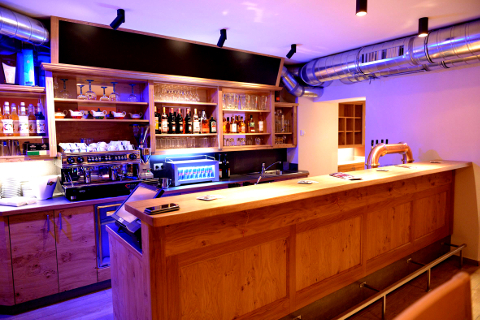 With your meal we offer cultivated beer or exquisite Austrian wines. You will find in our beer menu red gusset, Viennese original, BIO beer of course freshly tapped! 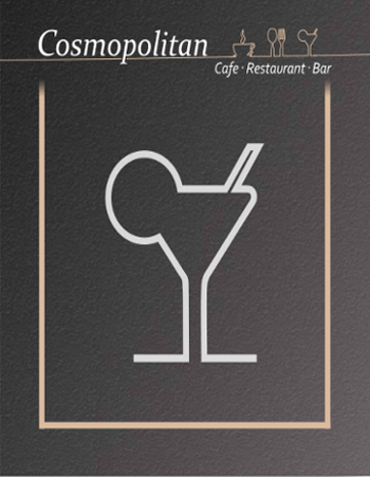 In the evening you can enjoy your Cosmopolitan cocktail with a quiet background music. 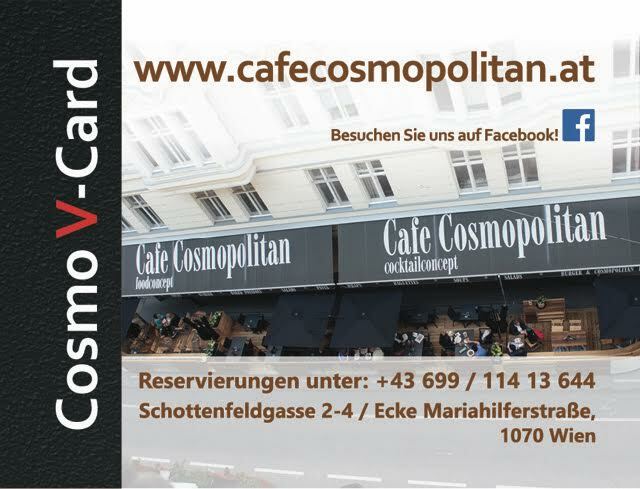 If you liked it with us, ask our staff for your personal customer card. 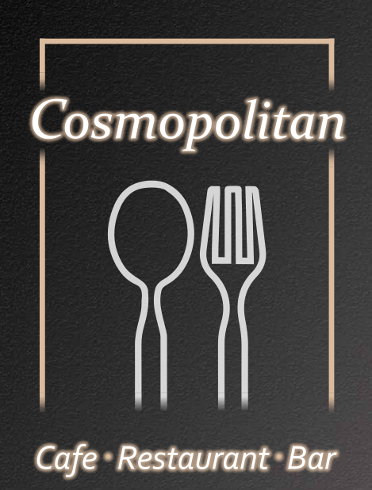 With it you can consume cheaper on your next visit, with us in the Cafe Cosmopolitan, no matter with breakfast, lunch or an after work drink.